Sneak Peek at the Sequel Cover! Ready for adventure on the high seas? At last, the highly-anticipated sequel to Ninja Nanny!!!! Ninja Mommy: Maritime Magic, out on March 28, 2013! In the continuing adventures of Natalie Newport, our superheroine is faced with new challenges: to refine her superpowers (including being a new mommy) and to conquer the high seas! She reunites with a few old friends and makes some new acquaintances as well in her quest to reunite with a long lost loved one. 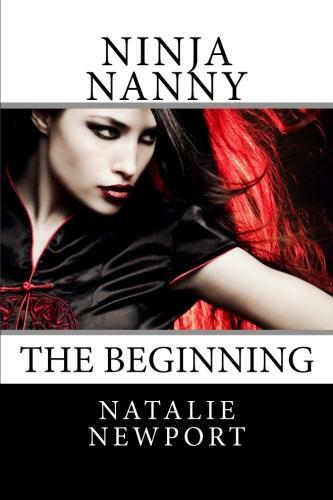 During her travels, Natalie navigates her way to the most valuable treasures she has ever known. This entry was posted in Uncategorized and tagged adventure, cats, firefighters, Jeet Kune Do, magic, maritime, martial arts, mystical, nanny, ninja, romance, superhero, superheroine, talking cats, visions, Yoda, yoga, Zen.